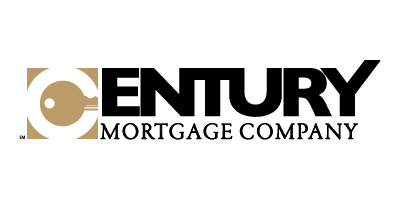 Growing your mortgage business takes time. 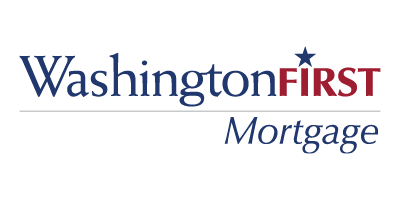 But as a top mortgage professional, you may not have time. That’s why we made Unify, for busy mortgage leaders like you. 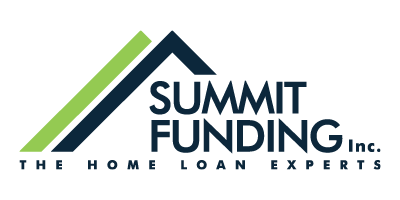 Unify can help you create more lending opportunities and manage them more efficiently. See for yourself today. “It is with much enthusiasm that I am writing to recommend the services of Cross Media, LLC (Unify). 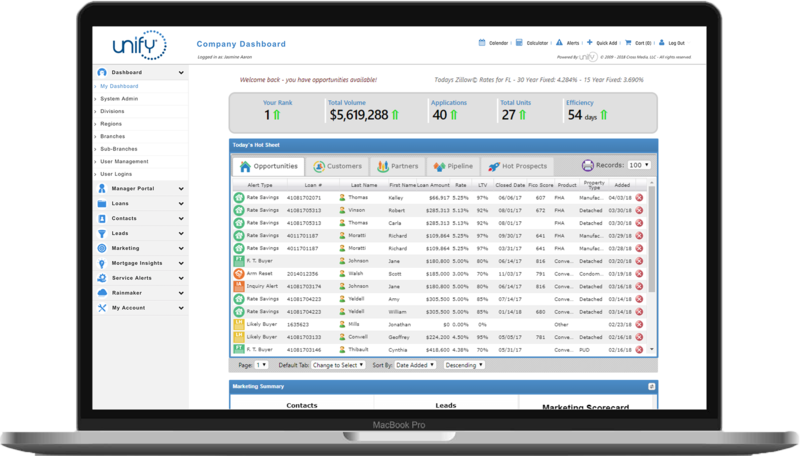 As a company, we have sought to find the perfect CRM to meet the individual needs of our 80+ loan officers; we tested dozens before finding Unify. After our demo with Unify, we knew this was a “must-have” CRM. We have now been using Unify for almost a full year with fantastic results. 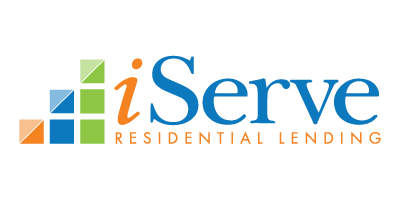 “We needed solutions for Pipeline Management, Marketing Campaign Tracking, Marketing Delivery, Milestone communications, and Loan Officer Reporting and honestly, I expected to have to use multiple vendors for our solutions. Then, I met Unify. Your platform has not only provided and answer to these needs all in one place, BUT you have provided us with many other solutions we didn’t know we could have. “I wanted to reach out and let you know how impressed I am with the new UNIFY CRM system. 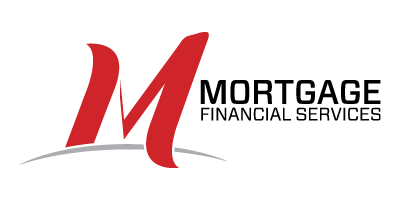 Since diving head first into the database and actually using it , I have been able to close an additional 8 refinances that I would have never called and made over $42,000 in additional commissions in the last 60 days. 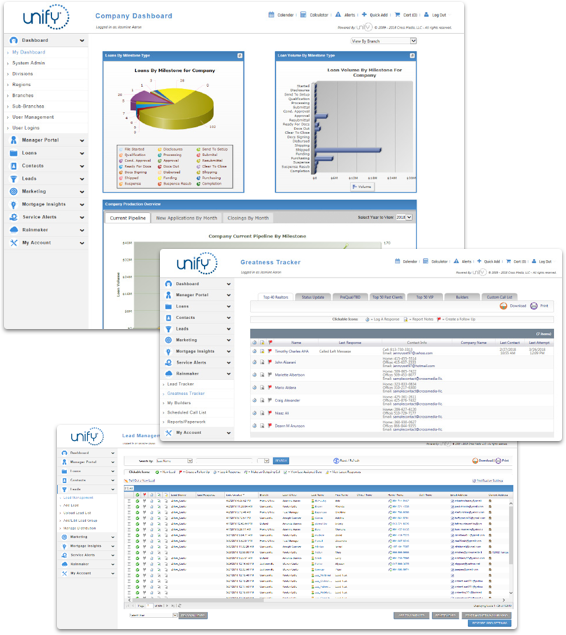 “Unify has the core system, functionality and expansions covered. 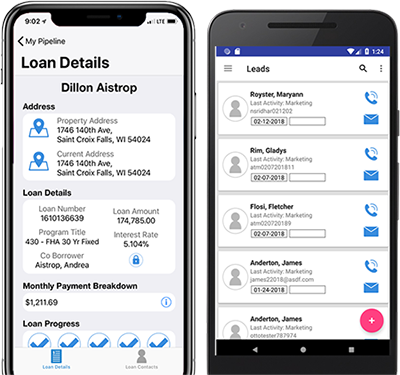 The real-time data is one of the best features of the system that we utilize and the mobile application will make the loan officer’s life on the road easier- we are already using the online mobile website today. “It’s refreshing dealing with your company. 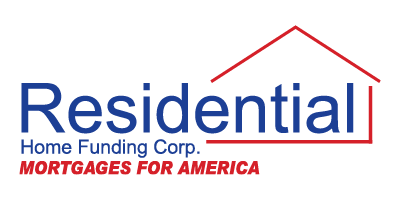 I am new to Residential Home Funding and learning Unify. Working in Northern VA away from NJ my resources are only as good as email and phone for support. Being in this business 30 years I understand the importance of a good CRM and marketing platform, especially today. Unify was one of the main reasons for me bringing my team to RHF. All too often as managers we all get complaining emails, I just had to write a positive one in recognition of your team.